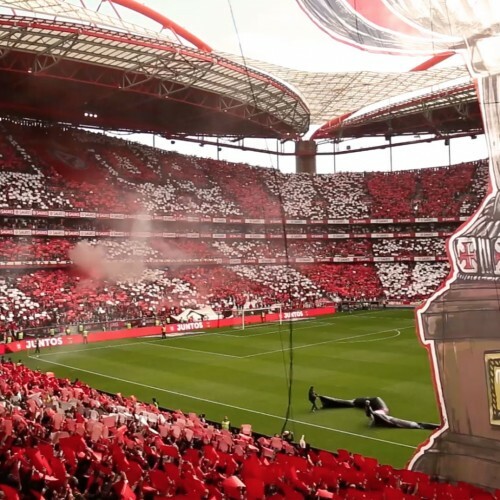 Euro 2012 was about to begin and one of the main sponsors challenged GEMA to create an interactive installation that could let football fans show their true emotions. The player could find out about the power of his shot and compare it with other players. In the end, there were prizes for the top 3 ball kickers of the week.